The year is 881. Ten years have passed since fifteen year old Ceridwen set out from her Priory home to make her own life. She has known love and loss, triumph and heartbreak. Yet the Circle which has moved about her is largely intact, although the counterpoint has changed, bringing with it the hope of renewed love. 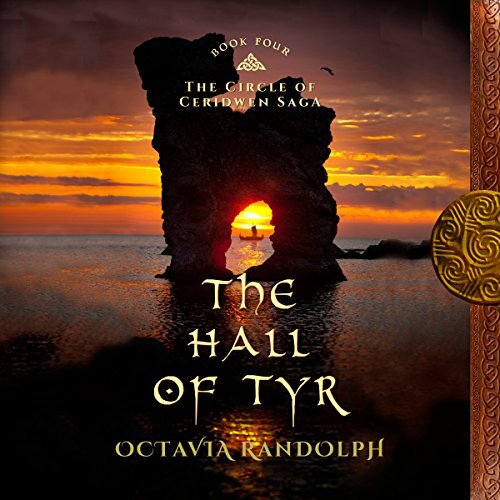 Ceridwen and Sidroc build their new lives together on the Baltic island of Gotland, where they are free and unknown. 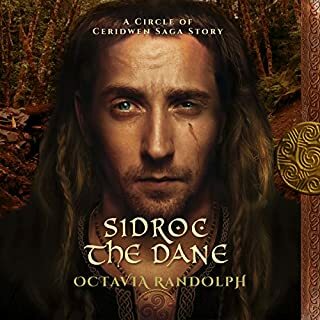 The bond between them, always strong even when years and wars separated them, deepens quickly into the profound and exquisite love that Sidroc had always claimed was their shared Fate. Their new island home is a place of peace and beauty. 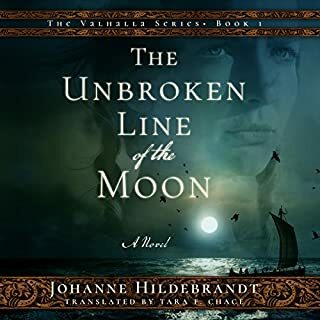 They make fast friends of the brew-house keeper Rannveig and her deaf son, Tindr, a young man who is both an expert hunter and deeply dedicated to the service of the Goddess Freyja. THERE WAS OUTLANDER-NOW THERE IS OCTAVIA RANDOLPH! 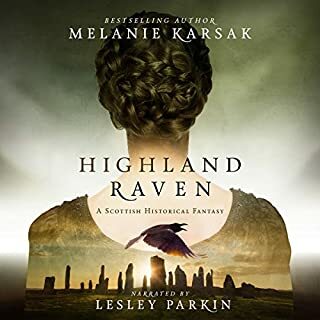 Reading well-written and well-researched Historical Fiction, I get the sense that I am solidly standing in the shoulders of my ancestors, able to better appreciate my humanity, to see from whence we have come and perhaps to know where we should be heading. I have loved each of the books in this series for many reasons; the characters, especially Ceridwen, the minute details of daily life in the past, the beautiful descriptions of the natural world...they have carried me away as only great literature can. I struggled to finish this book. It was very slow moving and not as good as the last book in the series. No longer will I compare the work and writings of Octavia Nagle, stories: I, II, III, nor IIII, to that of another; such as, The Bronze Horseman, for that, Octavia Nagle, Author, works stand on their own, and quite honestly are original. Enthralling and quite enjoyable. I am now on to the next, book V.
If you've enjoyed the previous three books of this series, you're bound to like this one as well. 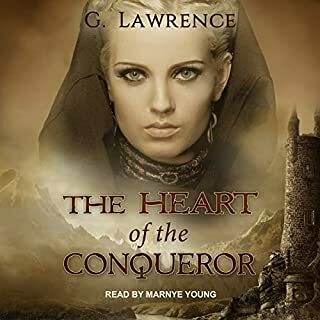 It picks up where book three left off with Ceridwen and Sidroc forming a life together and all the entanglements that were bound to come from such a development with these two. 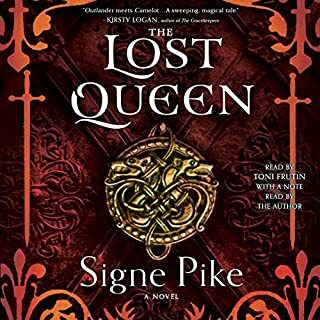 One of the best things about this series is the characters, and I really liked many of the new characters whom we were introduced to and how characters we have known since book one continued to be enticing. I also appreciated how the audience was exposed to the hardships of trying to survive in the ninth century, particularly how quickly one's fortune can change in an instant from one's health to building a business to staying alive. 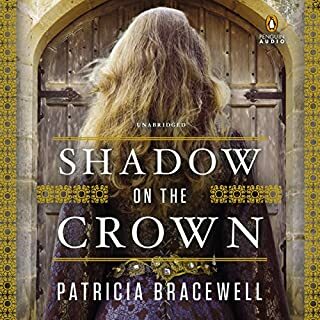 I recommend this to fans of historical fiction and people who enjoy this author and/or series. For my friends that know how much I love The Outlander series, this is a wonderful series also. Probably hard to actually read as there are many words that I was not familiar with. But listening to it is grand! The characters are so alive, I didn't want it to end! I have enjoyed both the writing and the narration. This book was so good! Couldn't put it down. Can t wait to get started on book 5! Best book on the saga to date. In my opinion anyway. No other words needed but here are some more words just to get my review to submit. As you were. Love it, thank you Octavia. I found this book hard to put down and learnt so much about the life in that time. The characters didn't disappoint. Very rich in many ways. I read all 4 books back to back ; not wanting to leave a space between. The whole production of story and presentation gave me insight to those times, which I enjoyed very much.